I wrote this letter below in a blog post, May 16, 2016 and stumbled across it today in my drafts. I have yet to actually mail this letter off. Maybe one day I'll be able to. Maybe not. I decided to post it on my blog for now. I know there are other Mothers going through this right now. I've met so many through my blog posts of Samuel and it hurts my heart each time I hear a story of losing our babies. 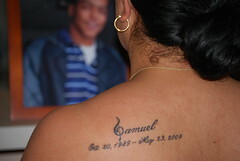 May 23rd will be 9 years since we lost Samuel and the pain still cuts like a knife. I've written this letter a thousand times in my mind. I've often lain awake at night, thinking of what I would say to you. I've even gone as far as to start a letter on paper, but end up tearing it to pieces. How do I even start a letter to you? Hi? Mr. Foster? Latarus? 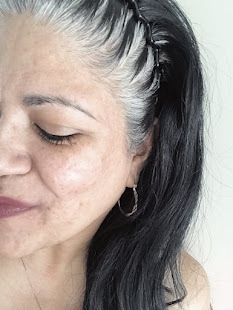 I couldn't decide, so started the way you are reading it now. I'm not really sure why I've thought about writing you. Your actions changed my life forever. It has changed your life forever. 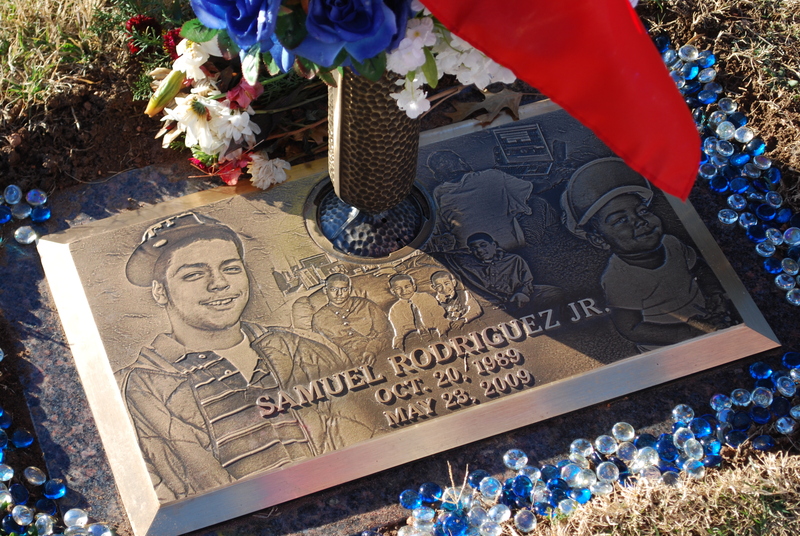 May 23, will be 7 years since you took my Samuel's life. 7 more years and counting that you get to live. You were born the same year. Did you know that? Except Samuel didn't make it to 20. He will forever be 19. I've tried so hard to understand why. Why did you decide to shoot Samuel. From my understanding, he was knocked out on the ground, and you shot him in the back. On a dare. I've wanted to hear your side of the story, but my heart can barely handle the information I was given. And would you tell me the truth anyway. I've never gone to the place he died. I don't want to see the place he took his last breathe, it's not a memory I want. As I sit and write this, I wonder what you are thinking as you read? Do you have regrets? Do you even care about the people you left hurting? Do you think about Samuel? Do you see his face? I can't think about Samuel, without thinking about you. You two are forever linked. I don't know why or where I'm going with this letter. I'm not sure I'll even send it, but if you are reading it, you know I got up the courage to send it after all these years. I've often thought about forgiveness. Forgiveness for you. But I feel like I am betraying my Samuel. How could I even think about forgiving you? I know God says we should forgive, but I'm just not there. I've seen other parents forgive the person who took away their child, and I wonder how they found it in their heart to do it. Do you even want forgiveness? Do you even care? So many thoughts are running through my head right now. So much heartache, questions I want answered, but then I don't want answered. Conflicted. I have a hard time looking at Samuel's pictures. He was so full of life, hopes, and dreams and in an instant you took all that away. I can't look at his pictures without crying. 7 years later and it still hurts like hell. Just the other day, I was watching TV, 48 Hours. Our story could have been on that show. Wow - OUR story. It just dawned on me that you are forever linked to me also. On TV, it showed a young man, about Samuel's age, laying in a parking lot, shot to death. The person was covered with a yellow tarp and all they showed were his sneakers and the blood flowing from under the tarp and all I saw was Samuel. 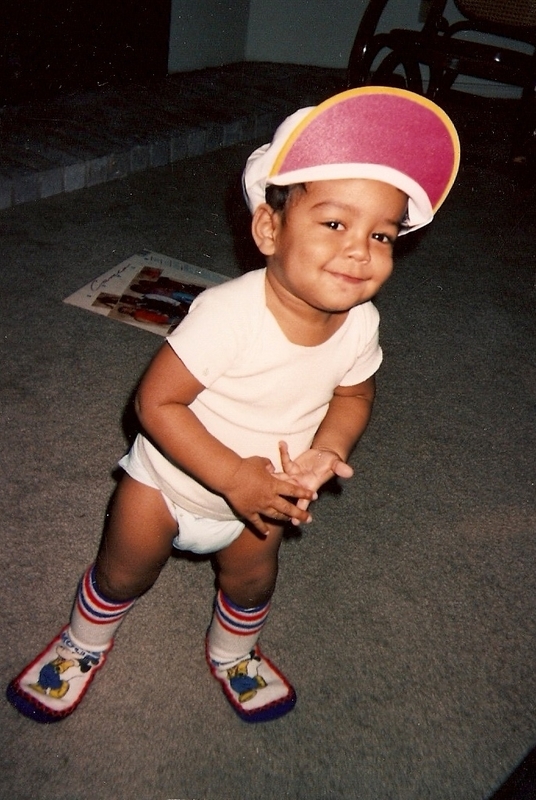 My first born son, shot and killed in a parking lot. Even though it wasn't him on the TV. It was. I couldn't breathe, I started to cry and my husband turned the channel. This is my life now. Often filled with pain and sorrow that I try so desperately to hide. I want to scream at you!!! I WANT TO KNOW IF YOU EVEN CARE!!!! ARE YOU SORRY? WHY! WHY! WHY! When you opened this letter, did Samuel's pictures fall out? Do you wonder why I sent them? 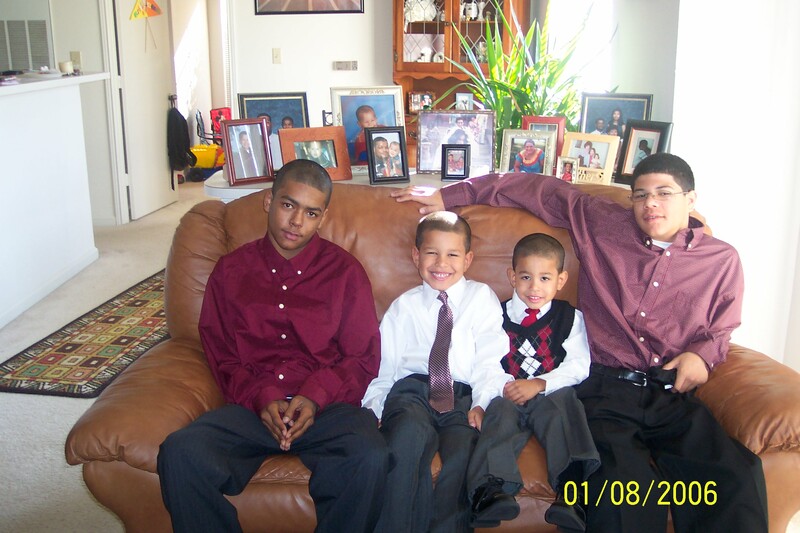 I want you to see the smiling face you took from us. I don't ever want you to forget the precious person you took from me. See that headstone? That's all I have left. My baby's body buried in Texas soil. I get physically sick every time I visit the cemetery. Even when I get near it. Not living in Texas, it's so much easier to fool myself into thinking Samuel is still alive and well. That he is going about his life as usual. But visiting the cemetery is a slap in the face. No - a punch in the face. I can't pretend anymore. Not a day goes by that I don't think about him. And I can't think about him, without thinking about you. I hate it! I've never wished ill on anyone and I won't start now. I don't wish you dead, I won't wish bad things on you, because, just like my Samuel, you are someone's son. You have a mother somewhere who is also hurting. And I don't wish this pain on any mother. I'm done. I've poured out all I can right now. I'm wrestling with myself if I want to hear from you. Hear if you are sorry. If you care, if you think about Samuel. Your response won't bring my Samuel back, but maybe it would help with the healing, maybe not. I don't know. All I know right now, is I had a son, Samuel Rodriguez Jr. 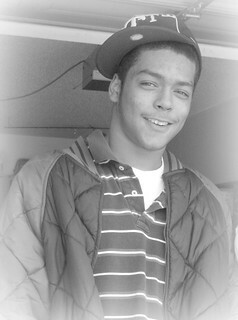 He was born October 20, 1989 and taken from me by your hands May 23, 2009. I hope you don't ever forget his face, and I hope one day I can find solace, some understanding, and maybe forgiveness. I am so sorry for your terrible loss. What a precious child; thank you for sharing your feelings. May you be comforted with love from family and friends, always, no matter how many years later.